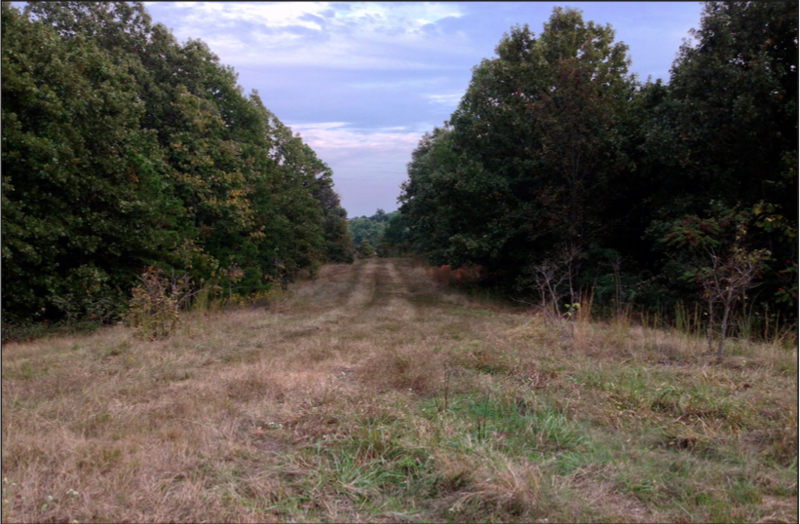 Offered for sale is 97 (+/-) acres situated on Crowley’s Ridge in Poinsett County, Arkansas known as McMaster’s Ridge. 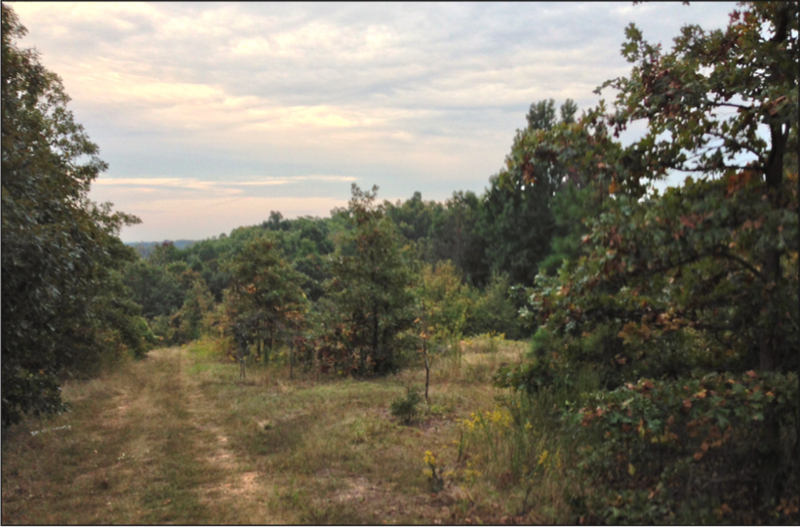 Crowley’s Ridge (“the Ridge”) is the only portion of the Bluff Hills ecoregion in Arkansas, it is a disjunct series of loess-capped hills surrounded by the lower, flatter Mississippi Alluvial Plain. The Ridge has elevations of up to 500 feet and is of sufficient height to have trapped wind-blown silt during the Pleistocene Epoch. It was formed by the aggregation of loess and the subsequent erosion by streams. The loess is subject to vertical sloughing when wet. Spring-fed streams and seep areas occur on the lower slopes and in basal areas where Tertiary sands and gravels, that were never removed by the Mississippi River, are exposed. Soils are generally well-drained; they are generally more loamy than those found in the surrounding Northern Pleistocene Valley Trains and St. Francis Lowlands. he property is located northwest of Harrisburg, Arkansas and offers excellent access via Arkansas Highway 163, Raceway Road, and an interior road network. The land is mostly a mixture of hardwood timber with some pine and offers dispersed open fields. The geographical features provide an excellent habitat for wildlife specifically wild turkey and deer. The surrounding agricultural crops offer a highly nutritious and stable source of food for wildlife, which has helped produce some of the largest deer harvested in Poinsett County. McMaster’s Ridge offers excellent recreational opportunities to the deer and turkey hunting sportsman, and some of the best duck hunting in Arkansas can be found in the agricultural lands east and west of the property. The property has been utilized for recreational hunting and a gravel mining operation, which presents an income earning opportunity to the future owner. Two (2) easements are reserved to two (2) adjoining land owners providing ingress and egress to and from their properties. 100% of the mineral rights owned by the Seller shall convey to the Buyer and three (3) sides of the property is fenced. This unique property is offered for sale at an asking price of $210,000.00. Contact Hunter Ziegler at 901-351-5296 or 901-260-4580 to schedule a tour or for additional information.